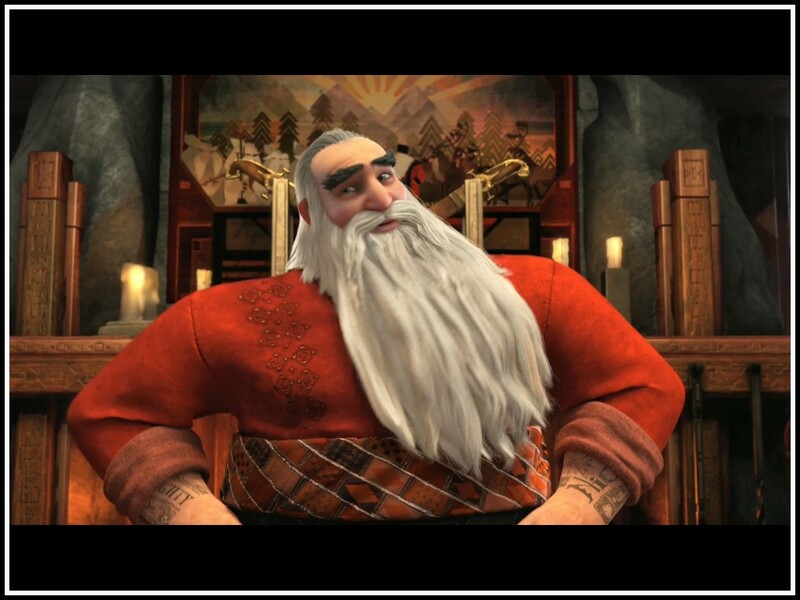 Nickolas St North. . HD Wallpaper and background images in the Nickolas St. North club tagged: rise of the guardians santa claus north.